Airbus A320-family aircraft are considered to be winners in the narrow-body market and BAA Training is here to help you become a pilot for Airbus A320! An amazing reduced price deal is now available! A320 Type Rating training consists of both theoretical and practical courses to prepare you for your pilot’s career. The academy offers you a wide pool of professional instructors together with an A320 Touch Screen Trainer. 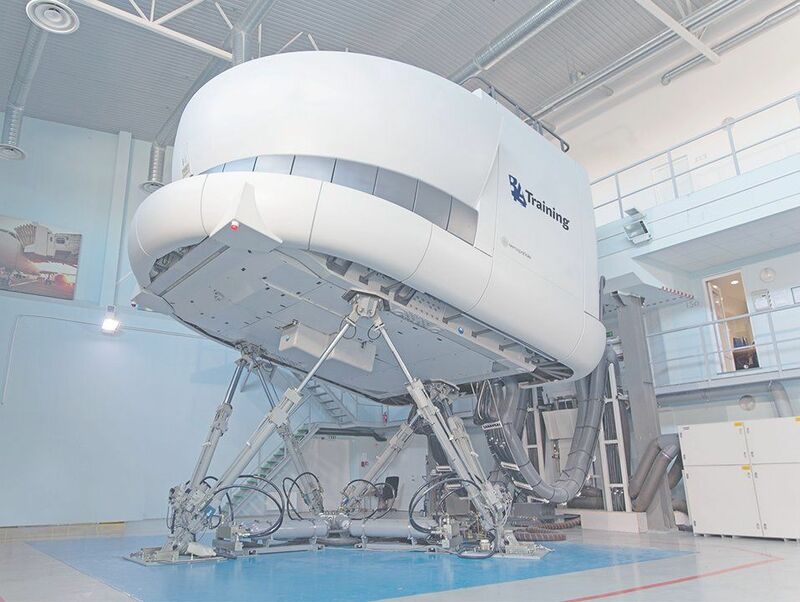 It allows pilots improve their type rating which is very similar to the real aircraft cockpit and helps fill in the gap between theoretical and Full Flight Simulator training. Take true pleasure in chasing a career path in the aviation industry with EASA certificated A320 Type Rating training of the highest quality. And now – for the greatest price! 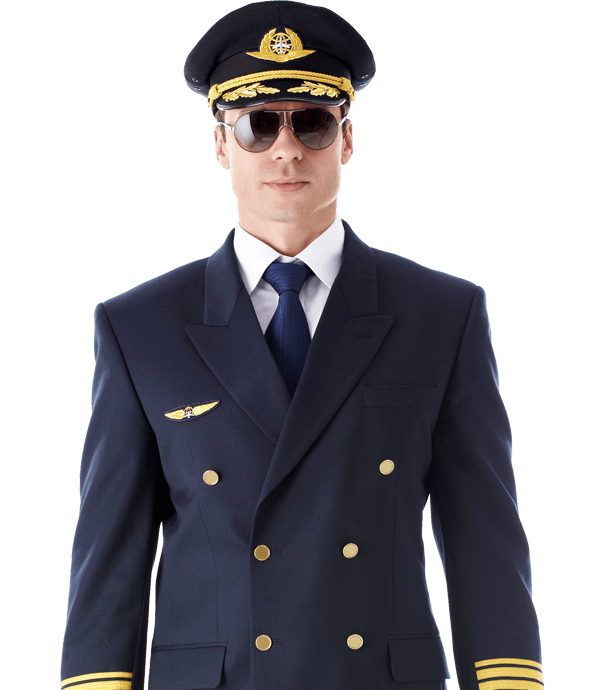 The EASA approved programme carried out according to the highest standards of aviation training is delivered by actively flying pilots having valuable know-how and ability to reveal all the job peculiarities. Thus, training at the Academy counting over 20 years of experience in the field secures you with high-quality preparation for a successful future career on one of the most popular types of aircraft. 5682 Airbus A320 aircraft in service indicate that the aviation sector will be in need for 5900 A320 type rated pilots in 5-7 year period. Therefore, grab a first-class training ticket and dive into aviation. Theoretical Knowledge Instruction consists of 124 programmed academic training hours (45 minutes each) over a period of 16 days. Flight Phase Instruction consists of 9 sessions, 36 hours in total, on the Airbus A320 FFS. Each FFS session is comprised of 4 hours of flight training for a crew of two pilots. A minimum period of eleven days is required and the training time is divided between Pilot Flying and Pilot Not Flying. The last session is a skill test. Choose the most convenient date to start your Type Rating training or contact us if you prefer another date for your training to begin. 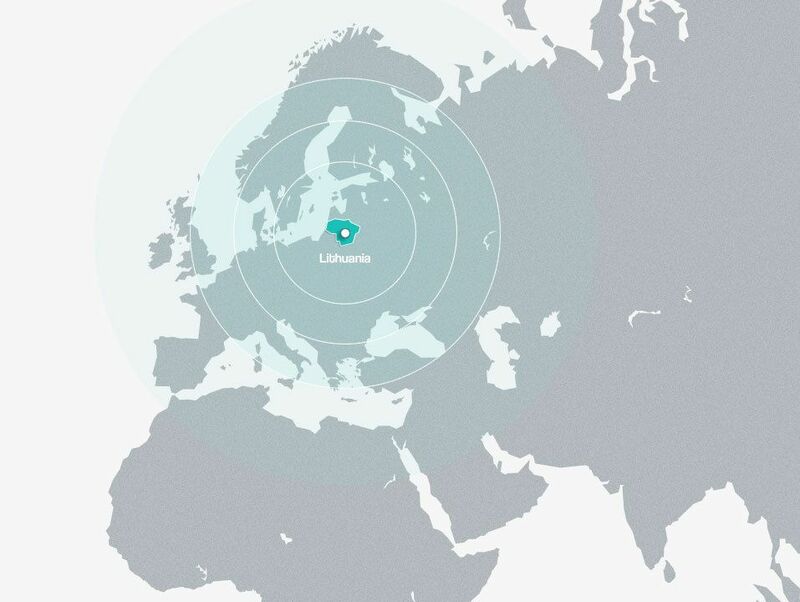 BAA Training has a pool of 80+ instructors for Airbus A320 Type Rating all over the world. BAA Training has issued nearly 800 certificates for pilots from all over the world.